The Cat® D5K Track-Type Tractor delivers superior performance and comfort while reducing your operating costs. The large spacious cab provides a comfortable work area and the intuitive seat-mounted controls are easy to use for greater job accuracy and efficiency. 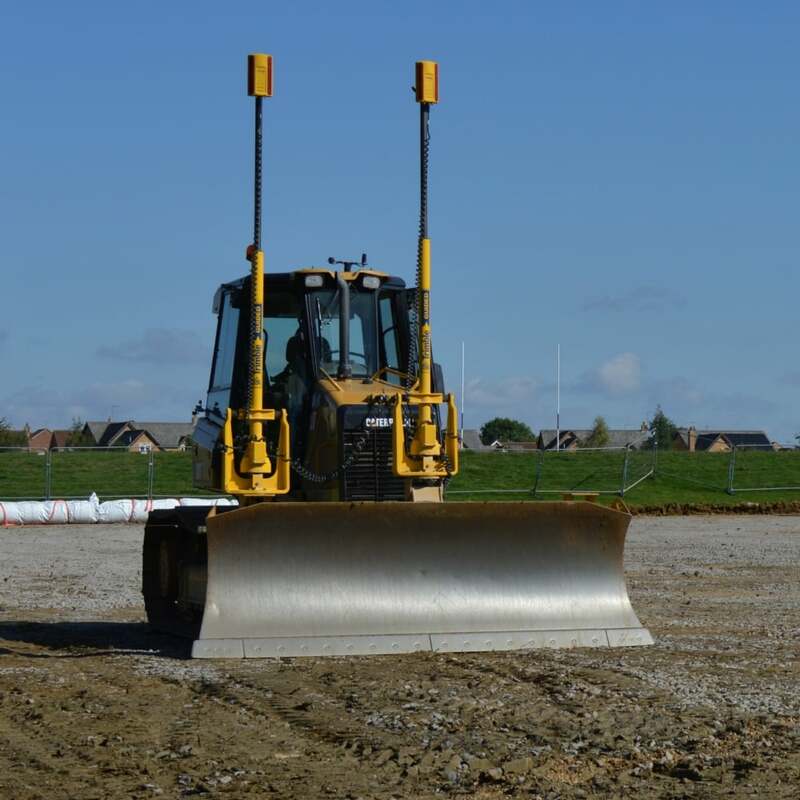 The innovative SystemOne undercarriage reduces maintenance time and costs and the AccuGrade Laser and GPS Systems help you get to grade faster, with fewer passes and less manpower. From the first cut to finish grade, the D5K sets the standard.